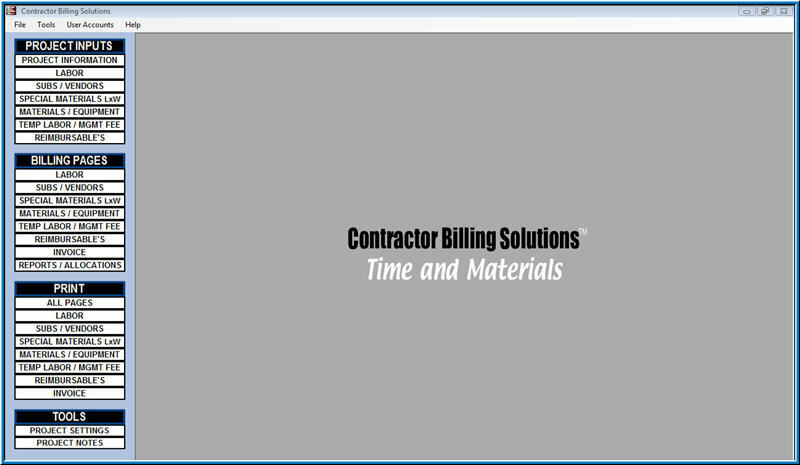 Contractor Billing Solutions? Patent Pending System is proven to produce Accurate and Cosistent billings when it comes to Time and Material, Cost Plus, Unit and Fixed Rate Billing. Taking Time and Materials Billing to a Whole New Level. Dynamic Info Screen is a program for creating digital signage solutions using standard PC computers running Windows.